Published by GIZ’s Climate Policy Support Programme and Ricardo Energy and Environment on behalf of the Federal Ministry for Economic Cooperation and Development (BMZ), this study investigates benefits, opportunities and challenges of using the NAP process for the implementation of NDC adaptation goals. 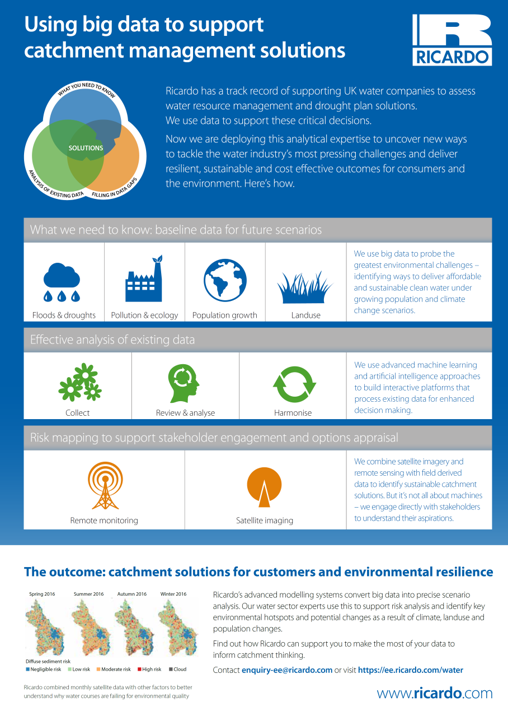 Moreover, it addresses how the NAP process can inform future iterations of the NDCs. 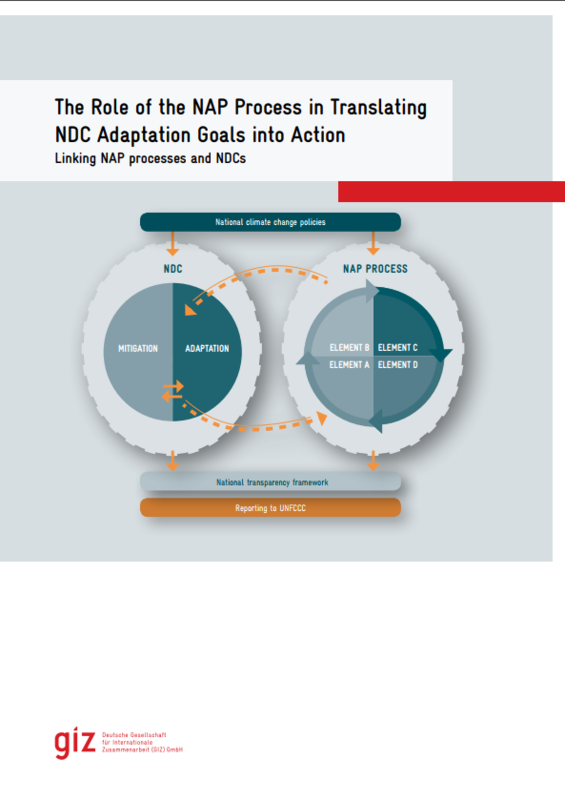 Based on this analysis, options for implementing and developing NDC adaptation goals through the NAP process are provided. 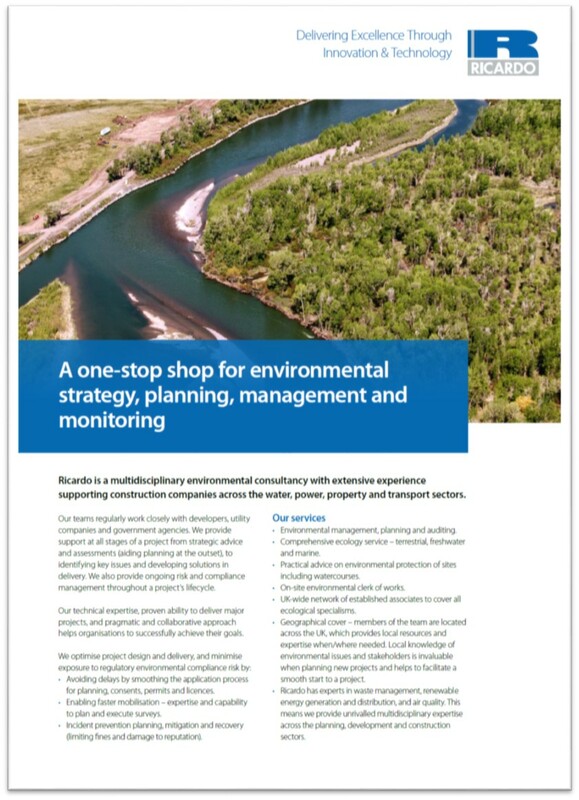 A practical tool illustrates these options with guiding questions for countries that are considering how to proceed with linking implementation and development of NDC adaptation goals with the NAP process. The study concludes with key messages for policy-makers.